Alaskan Klee Kai vs Husky - helloBARK! Fact Checked This article was fact checked by one of our writers on November 15, 2018. If you’ve ever encountered an Alaskan Klee Kai, there is a pretty good chance you thought it was a Husky puppy. 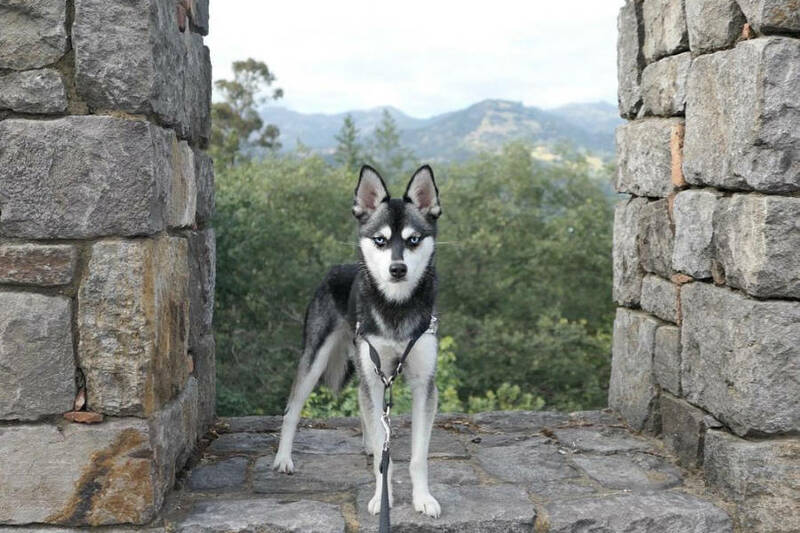 It is a common mistake given the appearance and size of Alaskan Klee Kai, and although they are related to Huskies, these dogs are their own independent breed. 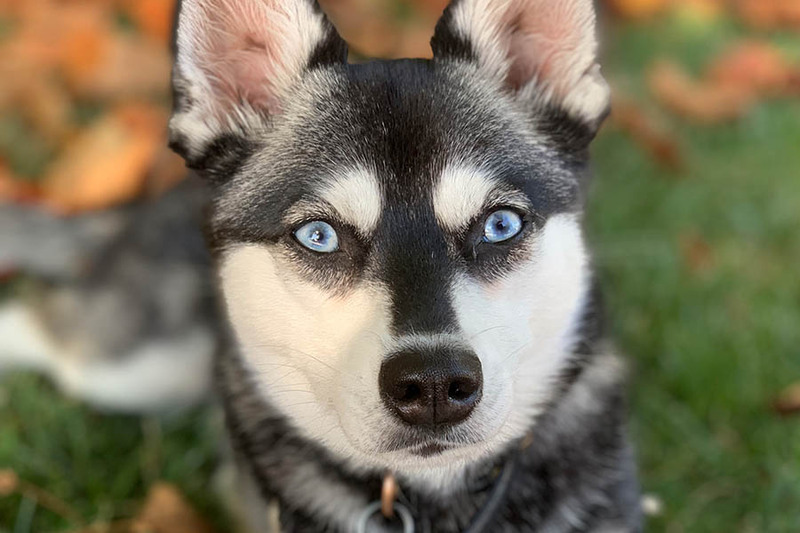 Most Alaskan Klee Kai owners will attest to lots of questions about these stunning little dogs when out and about in public – and it’s easy to see why! 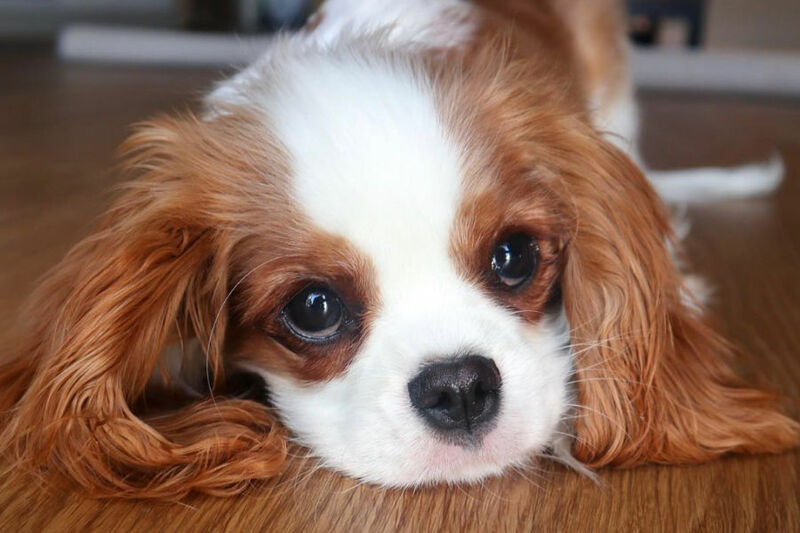 They seem too good to be true given their manageable size, striking eyes, curly tails and their unique personalities. But Alaskan Klee Kai are becoming more popular in the United States, with their numbers thought to be around 15,000. 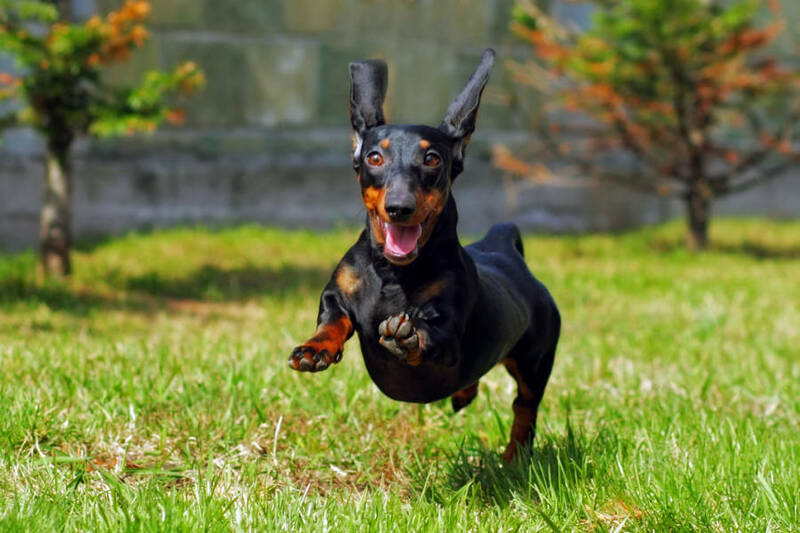 They are densely populated in California and New York, but you can find these dogs throughout the world in places such as Australia, Canada, Russia and the United Kingdom. Alaskan Klee Kai were created in the 1980s in Alaska by an American lady, Linda Spurlin. 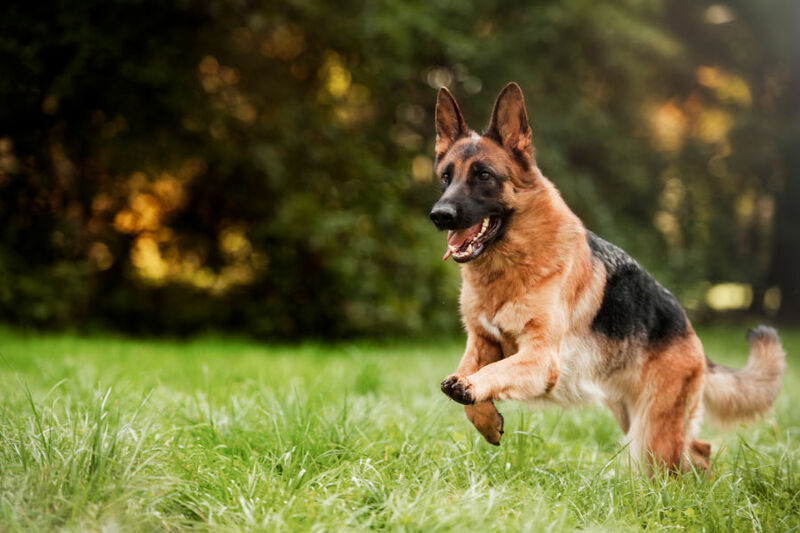 She initially bred these dogs to be companion dogs but it wasn’t long before they started to appear in competitions and shows. Spurlin used the mix breed Alaskan Husky as the foundation for the breed, while the Siberian Husky helped to give the breed their distinctive colorings and markings. She used two other breeds to help reduce the size of these wonderful dogs. A small Belgian breed called Schipperke helped to make these pooches smaller, while the better known American Eskimo Dog was also used in Alaskan Klee Kai. Spurlin’s idea for the name of her new breed came from the Eskimo word for small dogs: KLEE-ki. 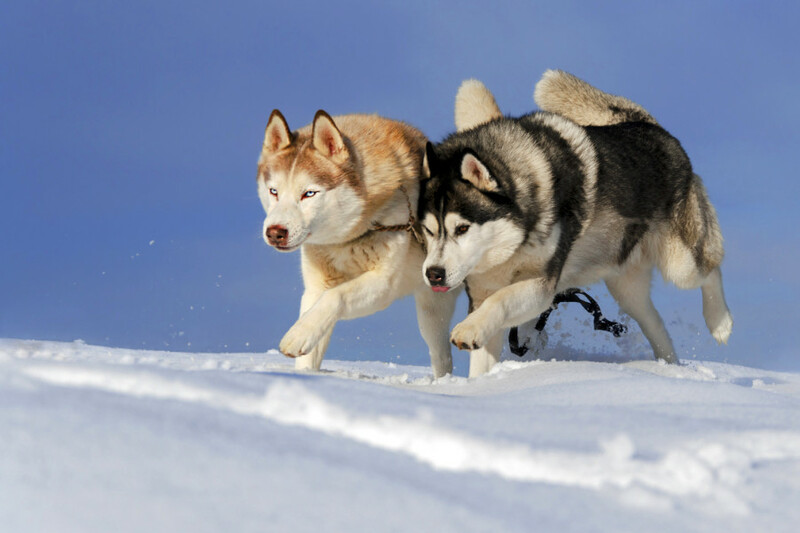 The word Husky refers to sled dogs but there are number of varieties. Perhaps the best known are Alaskan and Siberian Huskies, with both playing a role in the creation of the Alaskan Klee Kai. The Alaskan Husky isn’t considered a purebred dog but denotes a sled dog. Their weight can differ depending on their primary function, while they can be found in different colors. They are closely related to the Alaskan Malamute and the Siberian Husky. 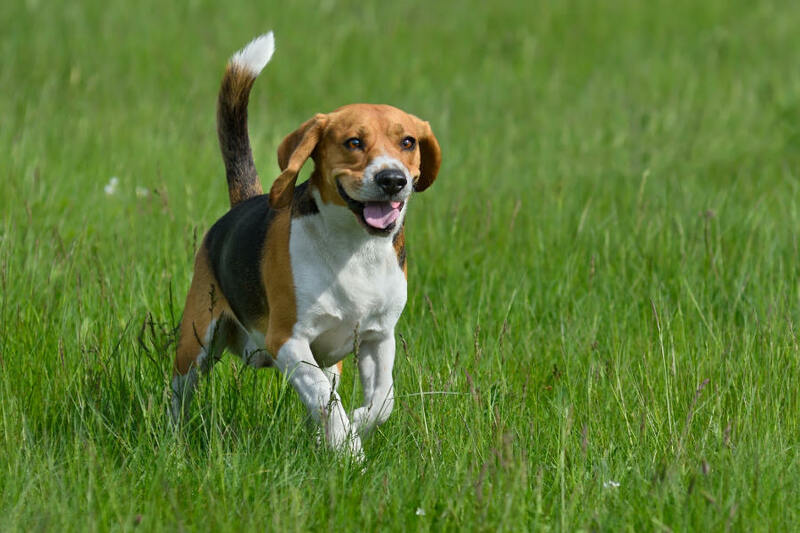 The latter is a medium sized dog that has its origins in northern Asia. As the name suggests, these Spitz dogs came from the Siberian Artic and served a purpose for their hunter-gatherer human companions. They were introduced to Alaska at the turn of the 20th century. The most obvious differences between Alaskan Klee Kai and Huskies is size. There is a good chance you have encountered a Husky at some point during your lifetime. It is abundantly clear that they are pretty big canines given their primary purpose was to work as sled dogs. Alaskan and Siberian Huskies are similiar in size and weight. Alaskan Huskies average around 40 to 60 pounds (21 to 25 kg) for males, and 35 to 55 pounds (17 to 19 kg) for females. Of course, if they are working or sled dogs, they weight a little more. The Siberian Husky tends to range between 45 and 60 pounds (20 and 27 kg) and between 35 to 50 pounds (16 to 23 kg). Both Alaskan and Siberian Huskies tend to weigh significantly less than the Alaskan Malamute. Alaskan Huskies are usually larger and leaner than Siberian Huskies but it is difficult to pin down an average height due to the variety among these type of dogs. Their Russian male relatives grow to be 21 and 24 inches (53 and 61 cm) tall, while female Siberian Huskies usually reach heights of between 20 to 22 inches (51 to 56 cm). Alaskan Klee Kai come in three different sizes: standard, miniature and toy. The standard size are over 15 inches and up to 17 inches, while they can also weigh up to 20 pounds. Miniature Alaskan Klee Kai are over 13 inches and up to 15 inches, weighing 14 to 20 pounds. The toy size are up to 13 inches and can weigh as little as 10 pounds. As you can see, even the standard Alaskan Klee Kai size is at least three inches smaller than a Siberian Husky. As we mentioned above, Alaskan Huskies refer to sled dogs, whether it be for racing or working purposes. When William Goosak, a Russian fur trader, introduced Siberian Huskies to Nome, Alaska, their primary purpose was to work as sled dogs. They featured in races in Alaska that would be up to 408-mile (657-km) in length. Alaskan Klee Kai were bred to be companion dogs – not working dogs. 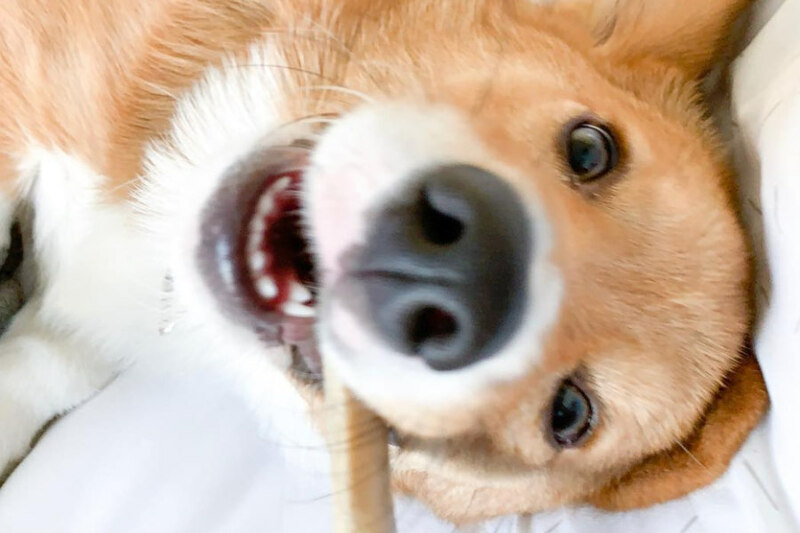 Although there are considered to be a northern breed, the Klee Kai become very attached to their owners – these dogs love to give and receive affection. Alaskan and Siberian Huskies were bred to be pack-driven dogs and as a result, they tend to get on well with other dogs. Alaskan Huskies are well balanced dogs and are gentle with humans. Siberian Huskies are an affectionate and kind breed, which makes them good family pets. They were trusted family pets amongst the Chukchi people in Siberia and do well around children. 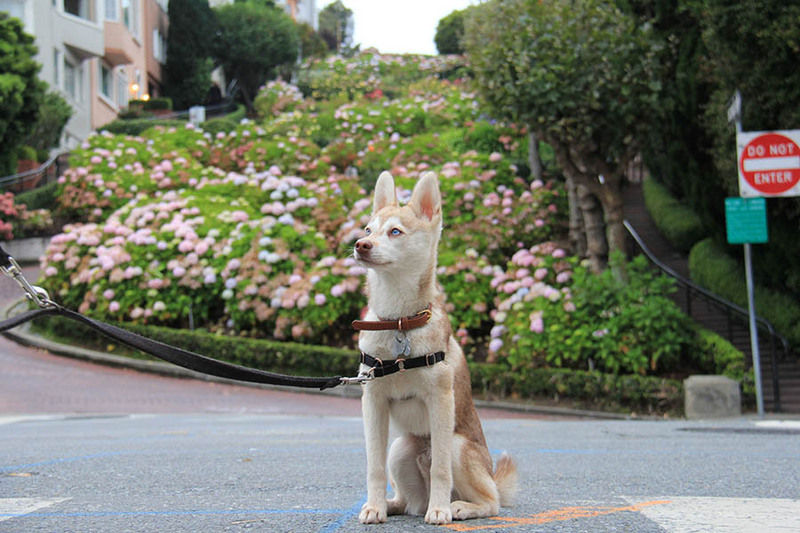 Alaskan Klee Kai are rather more suspicious of strangers than the Siberian Husky. 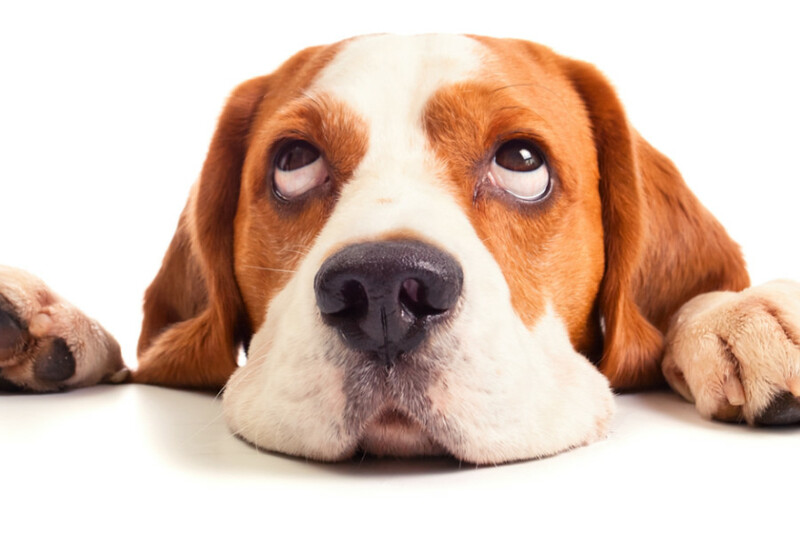 While they become very attached to their owners, they can be shy and skittish around people they don’t know. This trait makes them good watch dogs. 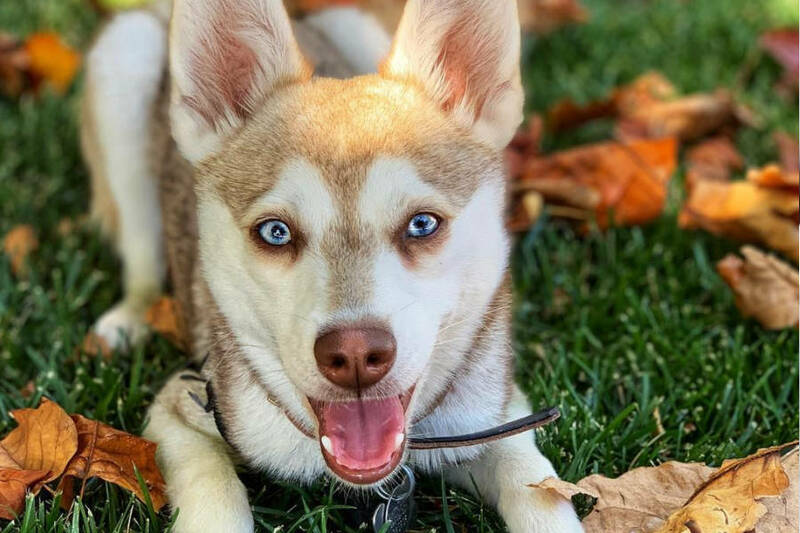 While the Alaskan Klee Kai and Siberian Husky may differ when it comes to meeting strangers, they do share some similarities. They tend to come in similar colors, such as white, black and white, gray and white and red and white. They both have a reputation for being escape artists. This could partly be a result of the high prey drive in both dogs. The Siberian Husky is considered to be a purebred dog in both major American all-breed dog registries, while the Alaskan Klee Kai is only recognised by the United Kennel Club in the United States. 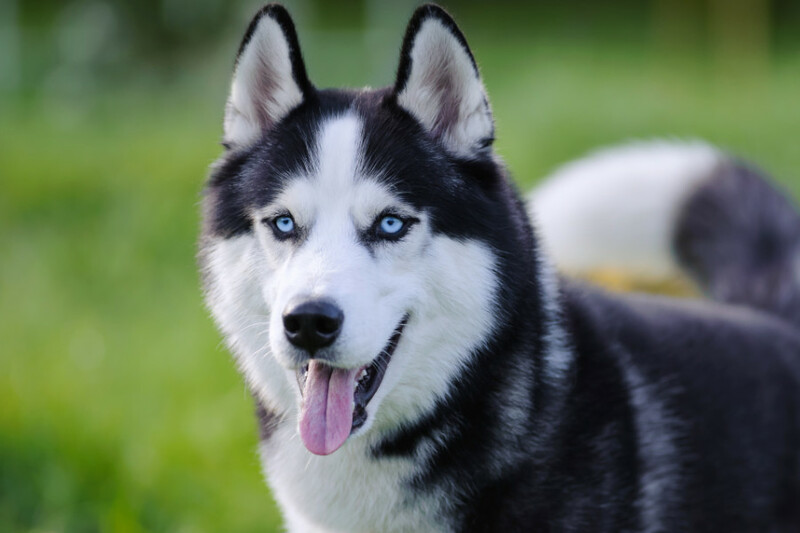 Given the Alaskan Husky is a mixed breed and there is a lot of variation, their price will fluctuate greatly depending on the appearance of the dog. Siberian Husky puppies tend to cost between $500 and $1000. Alaskan Klee Kai, on the other hand, are more expensive. 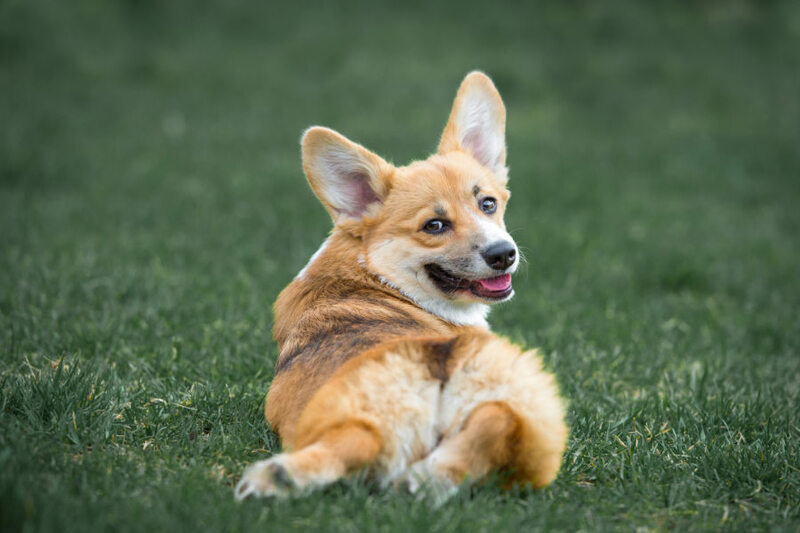 A reputable breeder will charge between $1800 and $3000 for a Klee Kai pup depending on their coat color, eye color and size.